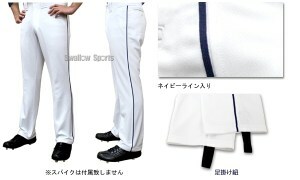 Baseball Equipment online shop "Swallow Sports staff Blog": Line pants arrived from the reward ! Baseball season arrived in March ! Is not there a lot of teams that are entering the opening stage in each region ? In line with the opening season, we will inform you that line pants arrived from the reward. 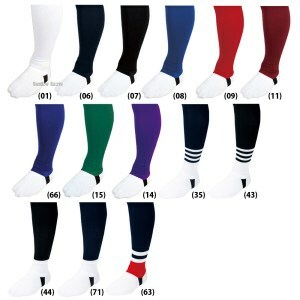 Two types of pants with lines are available, high cut type and straight type. The line is three colors of navy, black and red. And our company's most popular products are here ! 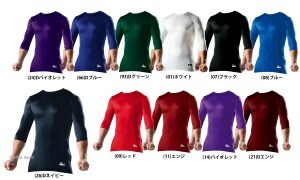 It is a commodity popular with students, an undershirt that stretches well and does not have stress. Support the entire foot, eliminate the sense of incongruity of the sole !Fatigue alleviating effect due to pressure attachment effect! Increased instantaneous power ! I introduced rare pants and items of recommendation today !